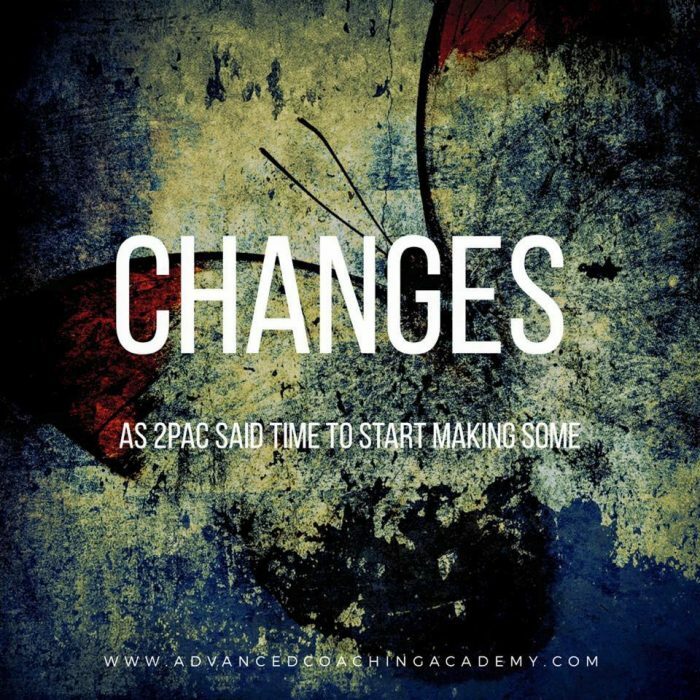 What coaches must realise about how they apply changes…..
Change is often non sustainable…..often for many of the above reasons…..
Change makes people question their choices and if the change is actually making a difference…..
Change draws attention to you……..
STOP changing things! Start modifying current behaviours. This applies to both training and nutrition. As coaches progressive modification to a persons choices, lifestyle, habits and behaviours WILL always move towards someones goals. Change is the result for many. The end goal. We could be pedantic about it’s definition but the way we often perceive what someone needs to do to get results is minor. To rely on the people who can embrace immediate change means your results will NEVER be consistent. © 2018 Phil Learney Performance Conditioning Ltd.